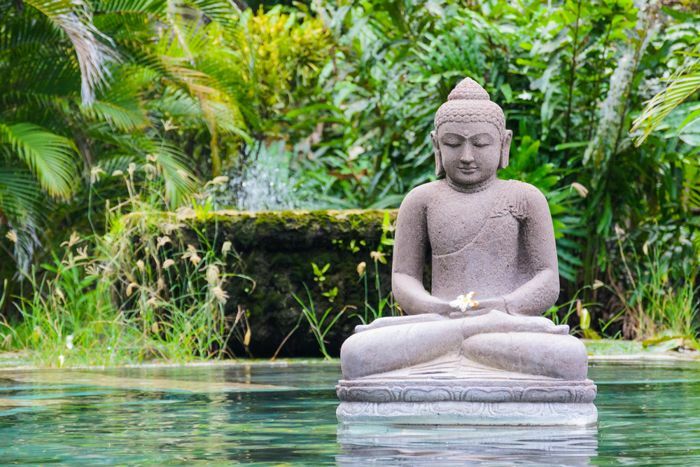 Water features are an essential element of a Zen garden. It is worth considering a larger fountain if your home resides in a lively neighbourhood or close to a loud road; that way you can filter unwanted noise. 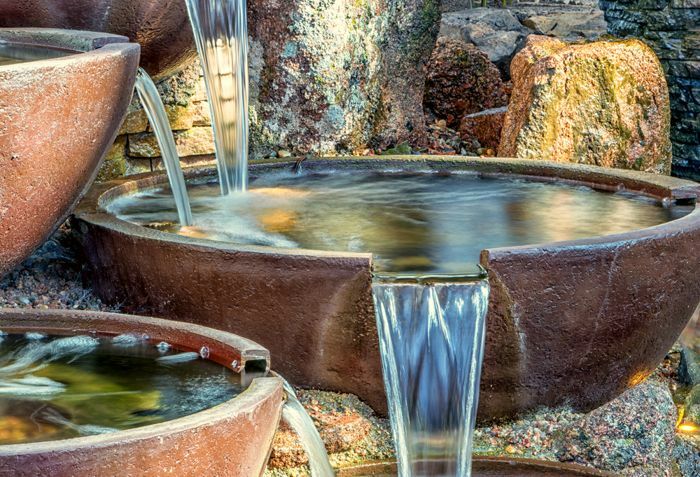 Place these Zen water features near your seating area for a sense tranquillity. Ponds and streams are frequently found reflecting the glory of a Japanese Rock Garden. Imagine taking a stroll around your immaculate garden, breathing in the serenity and keeping an eye out for the koi fish swimming in the water. Sounds good, doesn’t it? Complement the pond with a small bridge for a full effect. When it comes to Zen gardens, adding texture and patterns is a must. Think sand, contrasting coloured pebbles or fine-grained stones to create ripple effects. Big rocks can also be added throughout the garden. Rather than using everything, keep it simple and ensure the layout includes an element of precision. A winding pathway is important in a Zen garden for two reasons. Firstly, the stones are a practical way to keep your garden intact. 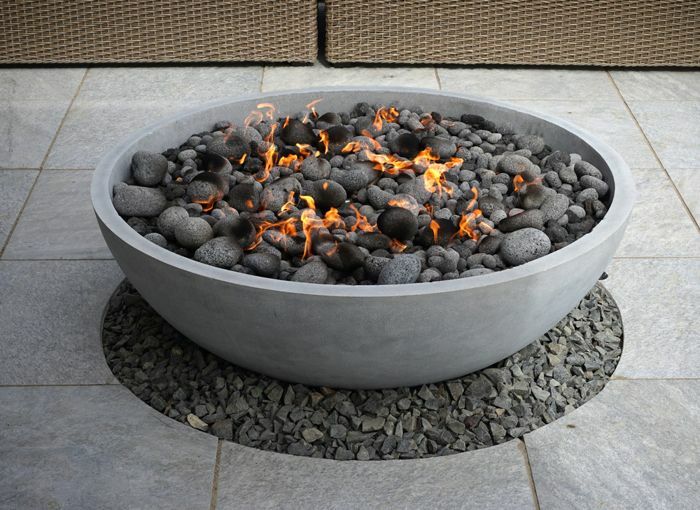 For example, to avoid the need to stand on your grass, sand or fine-grained stone designs. Secondly, the winding stones have a special meaning. The path represents life’s journey and anticipation. Of course, you can also use greenery within your Japanese Rock Garden. Whether you incorporate real grass or artificial grass, it’s up to you. You can also include moss or hedges. However, keep in mind, Zen gardens should be kept well trimmed. 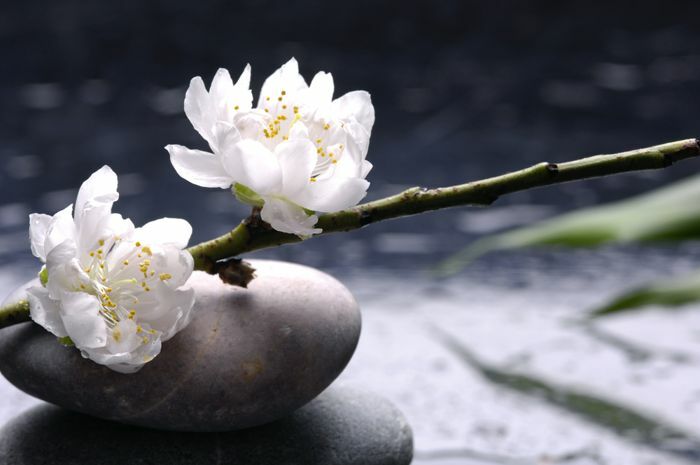 Every Zen garden deserves decor that enables the homeowner to appreciate the ambience while alone and also with guests. A Japanese Rock Garden is a real talking point, meaning you’ll want to show it off to friends. With that in mind, remember to include a spacious dining table with durable wood. You could even add a lavish sofa set with a wood burner for those chillier nights. Equally, remember to cater for your own needs. After all, this garden is primarily about you! 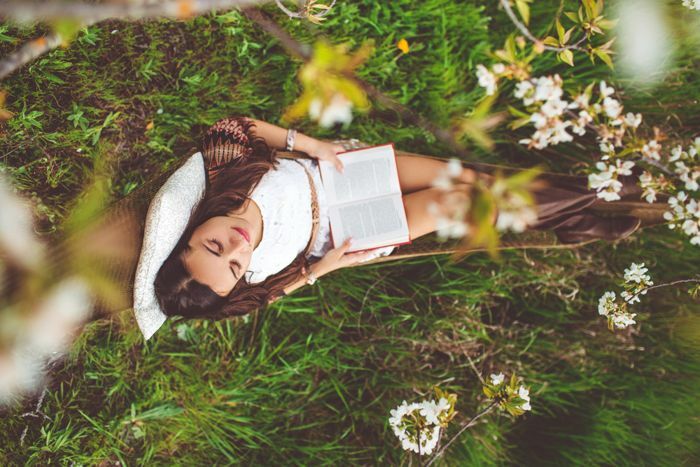 Imagine reading a book in a hammock next to your new water feature. A pool lounger can also add an element of luxury and relaxation to your new sanctuary. When choosing Zen garden plants, it is vital to think about the variation and contrast of textures you are welcoming into your haven. As such, it’s worth taking into account whether the plants you choose are seasonal. We recommend including a mix of seasonal and year-round greenery. Bamboo, conifers and bonsai are excellent choices for a year-round effect. Introduce cherry blossom, azaleas and camellias sparsely for a touch of seasonal splendour. Other Zen garden plants include Japanese maples, hostas and lotus. When creating a Zen garden, there is a temptation to go overboard. After all, you have so many beautiful elements to choose from. However, it is important to show restraint. Let a few items stand out as statement pieces. Your selection of statues, ornaments and accents will depend on the size of your Japanese Rock Garden. However, simplicity is key regardless. Additions to choose from include a Buddha statue, an empty ceramic bowl and smooth stacked stones. Perhaps, a tea ceremony basin, paired with bamboo utensils will be your finishing piece. It goes without saying, every oasis needs privacy. The last thing you need is curious eyes peeping into your garden. 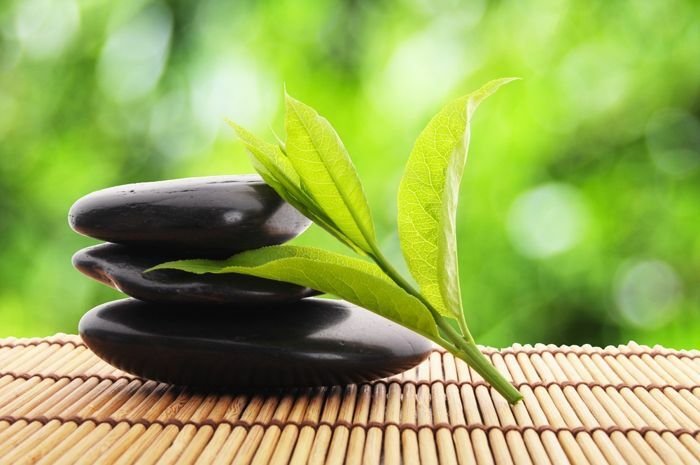 After all, your Zen garden is a place to relax! There are so many creative solutions to create a private refuge. 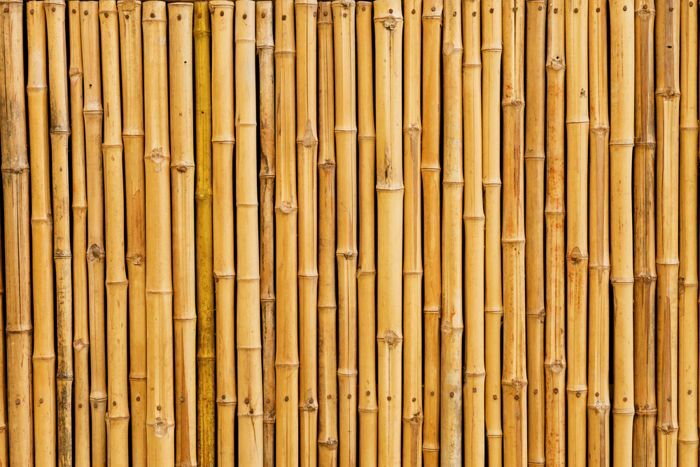 Choose from a well-trimmed hedge, a bamboo fence or brick to deter nosy neighbours. Even wooden fences or tall shrubs do the trick. Of course, your final choice may depend on your neighbourhood or area. Adopt an enclosure that respects the character of nearby homes. Infusing your garden with lighting allows you to optimise the space day and night. This step is easily neglected. However, it is essential. Incorporating fire is the best way to add ambience. You could also add lighting in your shrubs or along your pathway for late-night walks. Also, don’t forget to focus on adding lighting near your Zen garden furniture. After all, you will spend most of your time there!